"I do NOT smell like day-old lambchop." This photo is priceless! 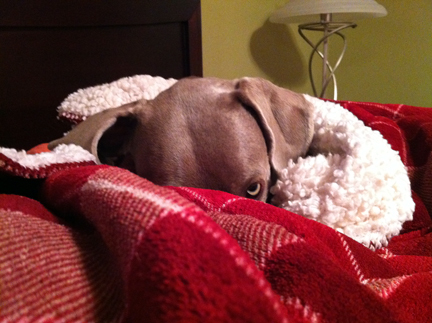 She is really giving you the evil eye.